Anna Maria Island is one of the best places to stay if you are an avid golfer. There are many courses near the island that are sure to impress just about anyone who loves to get out on a good green. The beautiful weather and sunshine make this part of Florida one of the premier locations for gorgeous golf courses. 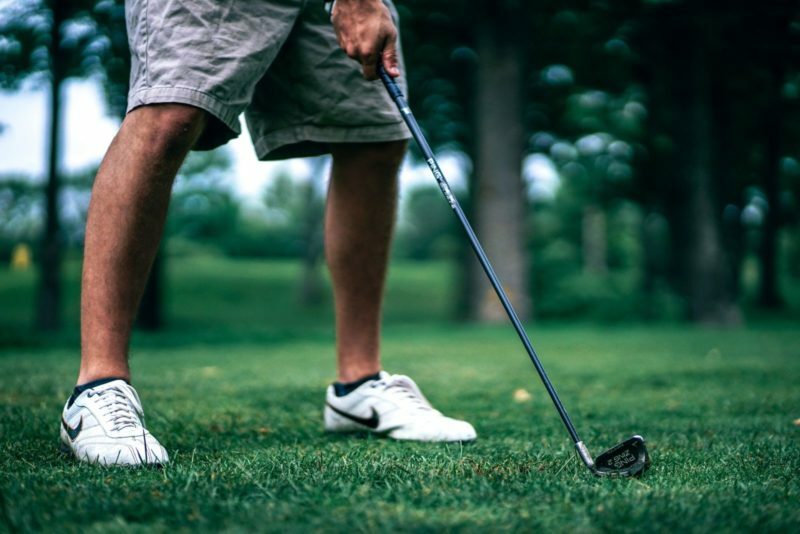 So grab your clubs and set a tee time at one of these fabulous local golf courses during your stay on Anna Maria Island. This is the only golf course that is actually located right on Anna Maria Island. 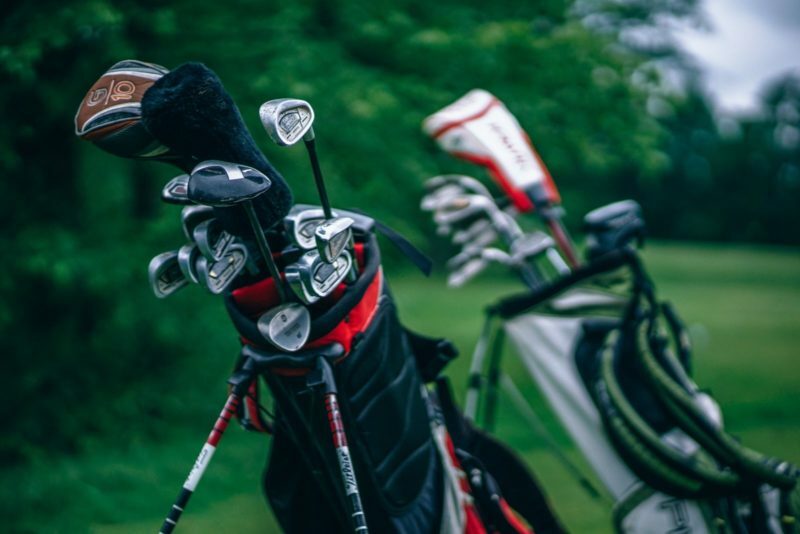 If you’re looking to do a lot of golf during your trip, it might be smart when you’re looking for places to stay on Anna Maria Island to scope out the proximity to the Key Royale Club. The course itself is a par 32 nine-hole walking course. Open from dawn to dusk, the Key Royale Club was designed specifically to provide an enjoyable and relaxing experience to those with a higher handicap. The club is located at 700 Key Royale Drive. It features a dining room banquet and luxury facilities. You also do not necessarily need to schedule a tee time in advance to use this course. An easy 20-minute drive from Anna Maria Island to just south of Bradenton, many consider this a fun and exciting course in the area. The 18-hole regulation course boasts TifEagle Bermuda Greens that are similar to a high-end course. A fantastic choice for players of all skill levels, even advanced players will be able to find a challenge on these greens. You can also schedule lessons for members of your group who may need a refresher. Rates start at $16 a player and you’ll find this course at 6415 53rd Avenue West. Located about a 20-minute drive from places to stay on Anna Maria Island, this Bradenton golf course will be a delight for golfers of all skill levels. With a lush ultra dwarf Bermuda Greenway, the surface of this course is second to none. With a high focus on maintaining pristine grounds, the Pinebrook Ironwood Golf Course will have you feeling like you’re golfing in the lap of luxury. The course is a fun challenge for golfers of all experience levels. Located at 4260 Ironwood Circle in Bradenton, daily fees for this course begin as low as $20. About a 40-minute drive outside of Anna Maria Island, this course is great for groups of all skill levels. It’s especially recommended if you have some first timers or even brand new players in your group. The course has a professional design, and although easy enough for newer players to have fun, it also still is able to provide a challenge to more experienced golfers as well. One of the most striking things about this course is that the greens are lined with old growth trees, giving it a real old Florida feel. Located at 5100 87th Street East, this course is just east of Bradenton Rates here start at $18 a player. This course is a little further away from Anna Maria Island places to stay but is well worth the drive if you’re looking for an upscale experience. A little under an hour’s drive away from the island, just outside the Nathan Benderson Park, Legacy Golf Club is known as one of the best courses in all of Southwest Florida. The Arnold Palmer Signature design of the 18-hole course will make you feel like a pro. Suggested for golfers with an intermediate skill level, daily rates here start at $19 per player.